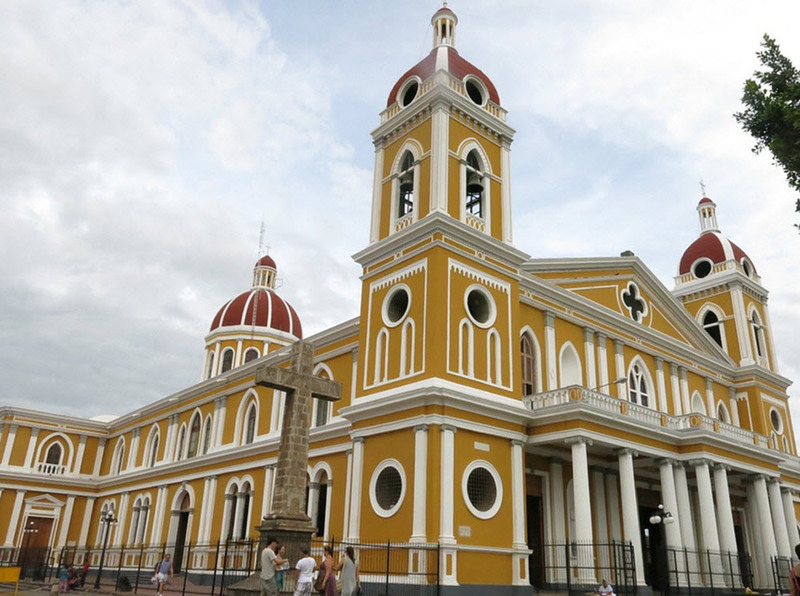 Granada is a very old colonial city that is located on the northern shore of Lake Nicaragua. The city is connected to the Caribbean ocean through the San Juan river. The city is the most popular tourist destination in Nicaragua. 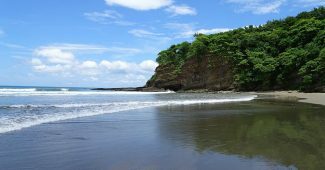 San Juan Del Sur and Leon are also very popular. The city has worked hard to maintain its colonial charm and to attract a lot of tourists. They have closed the main street for traffic to make it more friendly for tourists and the street is now filled with bars and restaurants that have tables out in the street. 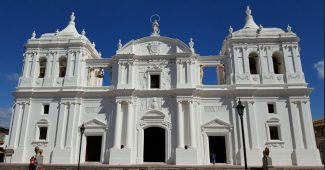 Do not miss Granada on your Nicaragua trip. The city of Granada is one of the oldest in the Americas. The city was founded in 1524 and Hernández de Córdoba chose to name it Granada. It is named after the Spanish city of Granada. The city has a violent history and have been the site of many battles. Some resulting in parts of the city getting burnt. The city has been invaded by English, American, French and Dutch buccaneers trying to take control of the country. William Walker, an American, succeeded in capturing the country and installed himself as a president. He later ran out of the country but had one of his generals burn and destroy a lot of Granada as they fled. 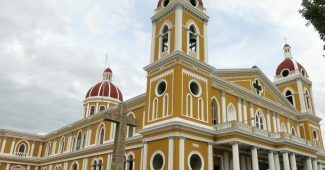 The easiest way to get to Granada is to take a bus or taxi from Managua. You can use the same methods of travel as you can use to get to Leon. 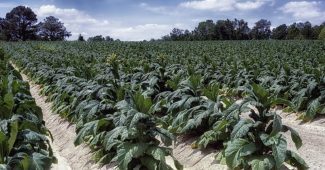 The different methods have the same benefits and drawbacks when you are going to Granada. Read more about the different methods here. The price to go to Granada is lower than the prices listed in the Leon article. A taxi from Managua to Granada should not cost more than USD 25. Granada offers a large selection of hotels but do not feature any chain hotels. The city contains hotels in all price brackets and features a few high-end hotels. Travelers that are looking for a cheap hotel can choose to stay in one of the many hostels in the city. Monkey hut us a very popular hostel that always attracts a lot of budget travelers. Other popular cheap hotels include Backyard hostel, Entre Amigos, La Libertad and the surfing donkey on the lake. Travelers with a larger budget should consider hotel Granada. A very nice hotel near the lake with the biggest pool in the city and a very large beautiful pool area. They offer nice rooms and suites. Rooms start at USD 100 a night. Travelers with a larger budget and also look at hotels around the central plaza. Mona Lisa and Don Lucca offer well made Italian food. Granada has some of the best food in Nicaragua. The city has been popular among the tourists for a long time and this has forced the restaurants to become better to compete for the tourists. 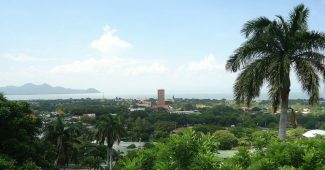 Some of the best restaurants in Nicaragua is in Granada and most of them are located on the closed street that runs from the central plaza down to the lake. You can find most types of foods in Granada but you will not find any larger international chains in the city. 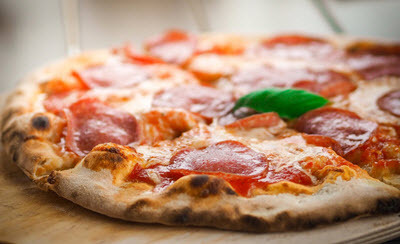 I recommend that you try the restaurants Mona Lisa and Don Lucca. Two good Italian restaurants ran by Italians. Granada is a very safe city. You can move about the city at all times without having to worry about crime. Some of the suburbs are slightly more dangerous but you will still be fine as long as you do not stay to talk with strangers. Never go to a strangers house to buy weed or to drink with them. This will put you at risk of getting robbed or worse. Granada is a fantastical colonial city and it is a city where you spend a lot of time doing nothing. Just walking from bar to bar, from restaurant to restaurant. The city does however offer a lot to do. Granada is home to a number of different museums including a train museum and chocolate museum. The city is also home to a large number of colonial buildings and churches. Outside the city, you will find the Mombacho volcano and national reserve. 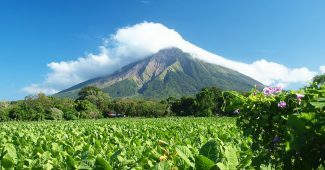 The volcano is home to pristine cloud forest that is home to a lot of animals, reptiles and exotic plants such as orchids. The park is well worth a visit. Outside Granada, you will also find the Isletas of Granada. A large chain of small islands created by a volcano eruption. Many of these isletas contain private residences. Some of which you can rent. You can also visit monkey island. A small island where you can feed “wild” monkeys. I also recommend a visit to the artisanal island of Zapatera.